SportsGirls call for Intermediate and Junior All Star Awards in Ladies Football. Do you agree? 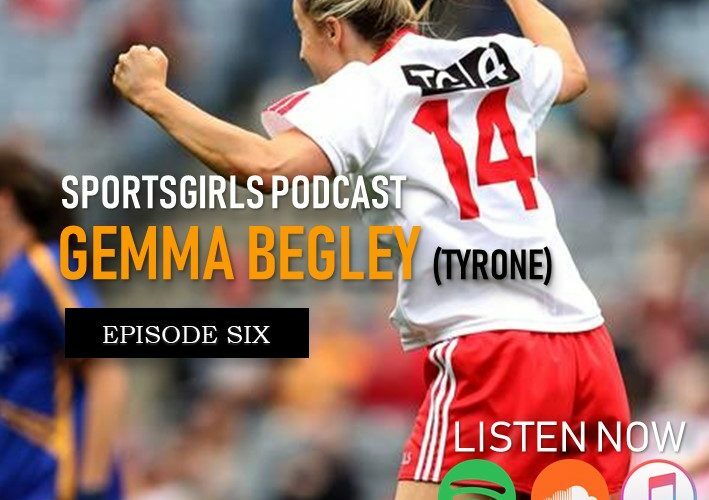 This week’s guest on Sportsgirls Podcast was Tyrone footballer Gemma Begley and she was joined by our football expert Diane O’Hora. After the heartbreak of losing two All-Ireland finals, Gemma finally got that elusive winners medal in September when Tyrone won the All-Ireland Intermediate title. Gemma speaks about how she felt after that All-Ireland Final win, her role in the WGPA and the work the organisation does to help Ladies Footballers and Camogie players. The 20/20 campaign and her hopes for it. Both Gemma and Diane are All-Star winners and they gave their opinion on the upcoming LGFA All-Stars and how the selection should change to allow Junior and Intermediate players get the recognition they deserve. Gemma and Diane also talk about the Ladies Football Club scene which is thriving at the moment among other topics.